RockChickenz: WHORES. DEBUT "MENTAL ILLNESS AS MATING RITUAL"
Atlanta power trio WHORES. have debuted an all new single titled "Mental Illness As Mating Ritual". It is the third track we've heard from the band off their forthcoming debut LP. “’Mental Illness As Mating Ritual’ is a super personal song," says frontman and guitarist Christian Lembach. "It's sort of about four different things: parallel universes, health care, circuses and laundry. Everyone experiences suffering at some point, and some people hurt so much and for so long that a healthy and fulfilling life can feel like it's make-believe." "Mental Illness As Mating Ritual" is available for streaming and as an iTunes Instant Gratification download, meaning that fans who preorder the record will receive the song instantly. WHORES. will release GOLD. on October 28th, 2016 via Entertainment One (eOne), the first for their new label home. GOLD. will be available overseas via SPV. The debut LP was recorded at Parhelion Studios with producer Ryan Boesch (Helmet, Fu Manchu, Melvins) The band is also revealing the artwork for GOLD. done by Patrick Copeland. GOLD. is the follow up to the highly buzzed about EP Clean (2013), which was widely cheered by critics. Also recorded by Boesch, the record sold out within a month, prompting the band to quickly release a second pressing. Clean is now on its fourth pressing. The band will join TORCHE in supporting RED FANG later this fall. Dates will kick off on November 18th at Slim's in San Francisco, spanning coast to coast before wrapping up at the Wonder Ballroom in Portland on December 17th. 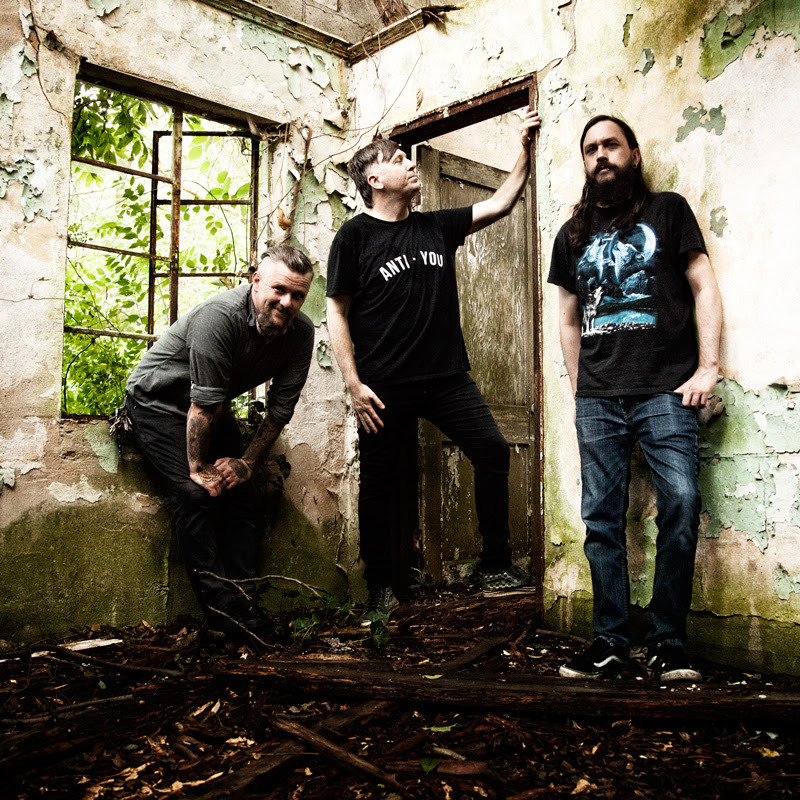 "Red Fang and Torche are both huge inspirations, and we're flattered to be a part of this amazing tour," says Lembach. "Imminent tacos to follow." 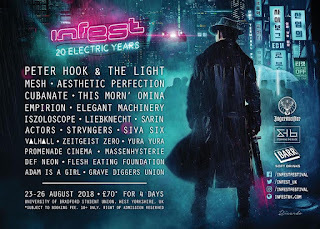 The band has also announced its plans to participate in the 2016 AFTERSHOCK FESTIVAL this October, playing alongside the likes of SLAYER, TOOL, PRIMUS, BARONESS and DEAFHEAVEN. The band will also set out on headlining dates surrounding their appearance at AFTERSHOCK FESTIVAL.